Sukhinder is a leading digital executive and entrepreneur with 20 years of leadership experience scaling and founding companies including Google, Amazon, Yodlee, Joyus and Polyvore. She is currently founder and chairman of theBoardlist. Sukhinder also serves as a public board director at Ericsson, TripAdvisor and Urban Outfitters and has previously served as a board member at J.Crew, Stitchfix and as an advisor to Twitter. In 2015, Sukhinder founded theBoardlist, a Benefit corporation and premium talent marketplace aimed at connecting highly endorsed women leaders with board opportunities in the tech industry. 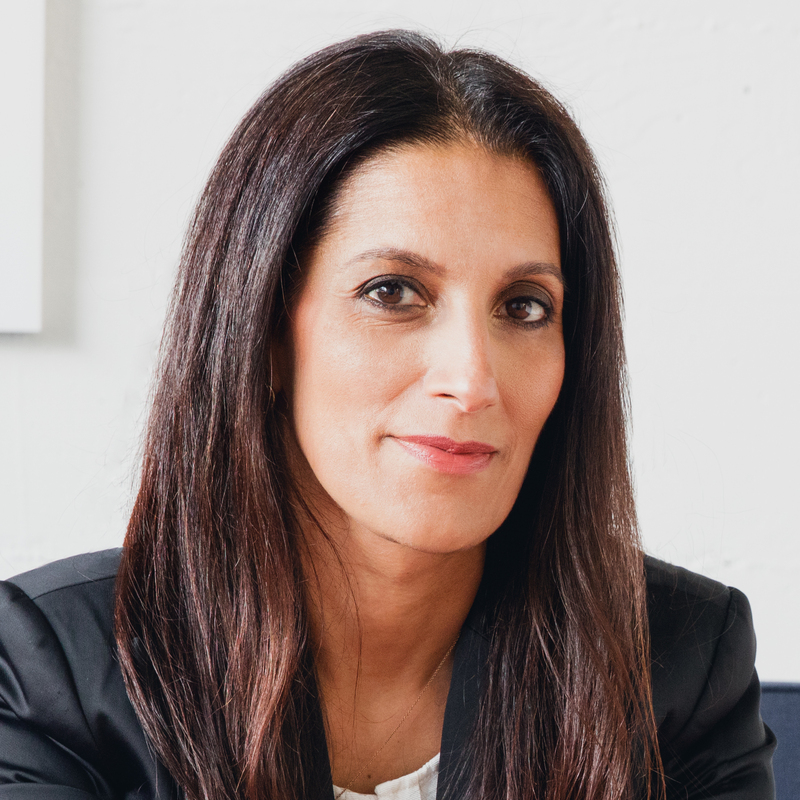 Sukhinder has been profiled in numerous publications globally, including the Wall Street Journal, the New York Times, Bloomberg, Vanity Fair, Vogue, and Techcrunch, and several leadership books. She has been named one of the most creative people in business by Fast Company (2017), one of the Top 100 People in the Valley by Business Insider (2016, 2012); a “Woman to Watch” by Forbes (2014), Fortune (2008) and Ad Age (2010); Techcrunch’s first General Management fellow (2009); and one of the Top 100 Women of Influence in Silicon Valley (2016, 2014, 2010).